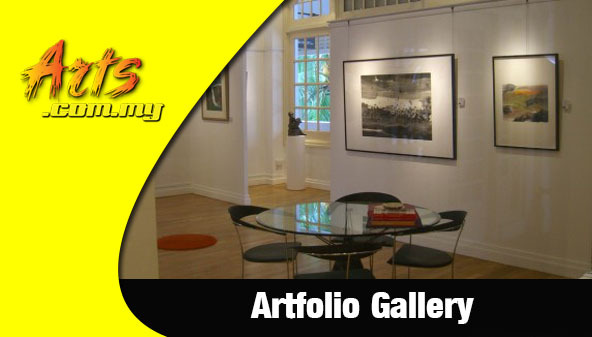 The NN Gallery is one of the most established art galleries in Malaysia. 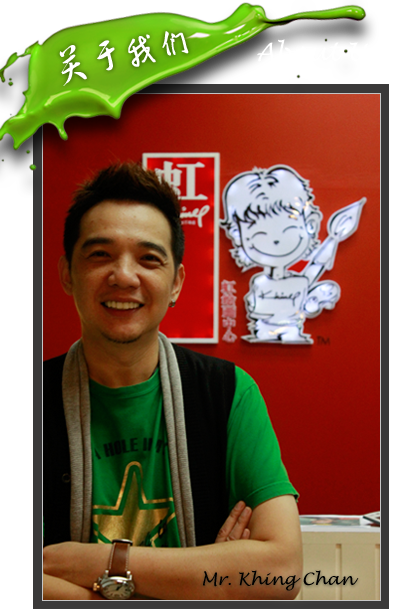 Set up in 1996, the gallery is a privately owned space where it has grown from a small number of artists to an impressive one that include reputable, established Malaysian artists as well as those from the surrounding regions. 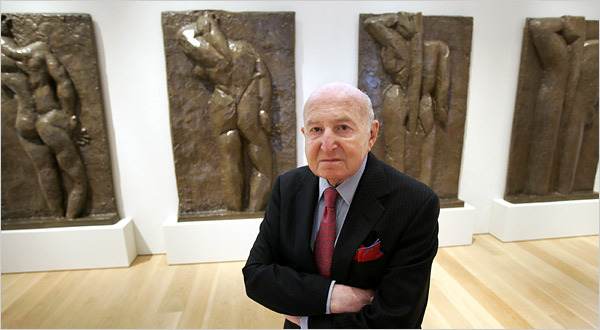 Here is where one would be able to appreciate all types of art form ranging from watercolour, oil painting, sculptures and many others. Apart from the local artists, NN Gallery also represents many established artists from overseas, who are featured in its exhibitions, talks, book launches, dialogues and other art related events. 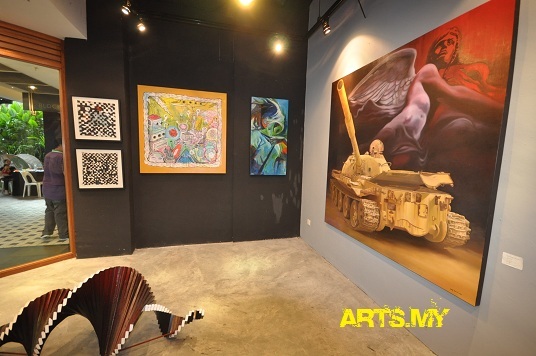 The NN Gallery is one of the largest private galleries in Malaysia where it has expanded to represent some of the top Malaysian and regional artists while it has also been involved in the promotion and nurturing of emerging and new artists by offering them with an ideal place to showcase their body of work. 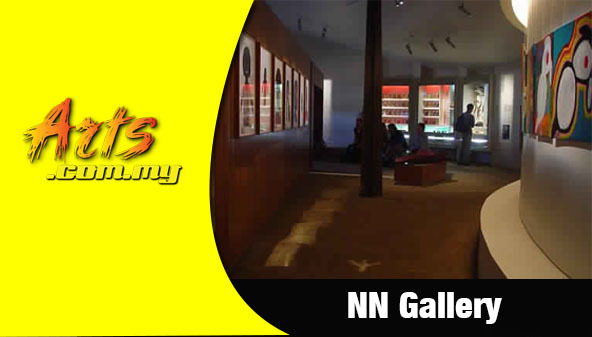 The NN Gallery houses 2 floors of gallery space that exudes luxury and spaciousness in which they have held countless art exhibitions and such. NN Gallery has previously held shows that cover all types of art form that include photography, textile, mixed media, watercolours, printmaking, etching, sculptures, ceramic, installation and others. The gallery has been actively involved in the development of the Malaysian art scene through the years where it has undertaken various projects with the advancement and improvement of the industry. 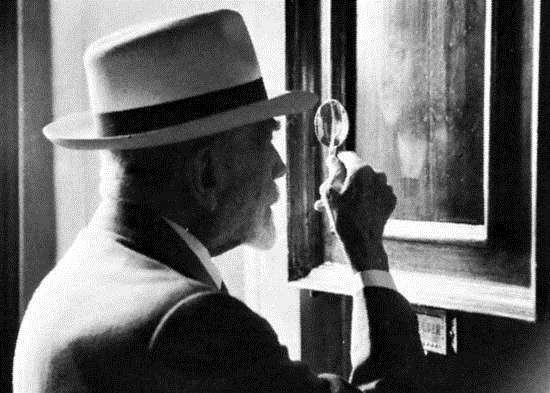 Over the years, the NN Gallery has been involved with solo shows by some of the most prominent artists of Malaysia from the many generations as well as group shows at its premises. Among the recent shows held at the NN Gallery include the ‘Recent Works’ exhibition by Teoh Joo Ngee, one of the most established Malaysian artists, the ‘Code: My’ by Mohd Fauzi Sedon, the group show of the Malaysian Watercolour Society that involved artists like Cheah Yew Saik, Zuzila Zain, Chow Chin Chuan, Lee Eng Beng, Calvin Chua Cheng Koon, Abdul Ghani Ahmad, Dr Wong Seng-tong, Yong Look Lam, Yeo Eng Peng, Michael Chong Voon Kong, Jansen Chow, Kho Choon Lee and the highly respected Dato’ Tengku Alaudin bin Tengku Abd Majid, among others. On top of that, NN Gallery has also been involved in various art-related programmes that promote art and culture among the community that include the ‘Nando’s Peri-Fy Your Art’. Other notable shows that has been undertaken by NN Gallery include the likes of the “Artist’s Sojourn” show by Tan Nan See, the ‘Another Sky’ show by Alex Ong Boon Hau, the solo exhibition by Suhaidi Razi entitled ‘Passage’ and the Cheng LaiTong’s ‘New Works’ exhibition. The NN Gallery also held shows involving artists from other regions that include the recent ‘Contemporary Islamic Calligraphy Art – Masters From Iran’ that involved Iranian artists like Sedaghat Jabbari, Ali Shirazi, Prof. Dr. Amir H Zekgroo, Dr Ebrahim Olfat, Zahra Pormoazami, Gholam Hossein Amirkhani, Mehdi Fallah, Abbas Baqdadi, Keykhosro Khoroush and Muthanna Al Ubaidi. In 2012, NN Gallery held shows by Chan Thean Chie entitled ‘Remixed : Works 2001 – 2011’, the ‘Project Matahati: Textures and Tactility’ show as well as the ‘Fragile Earth Series’ by renowned Canadian artist Drew Harris.